If you haven't heard, Halloween is a pretty big deal at Cricut HQ. Don't believe me, check it out on Cricut's Facebook page. In fact, when I interviewed for my job, one of the questions was about my willingness to dress up for Halloween. But because things are so serious, we're sworn to secrecy concerning our costumes, theme, etc. So, I hope you won't hate me if I post Halloween costume pictures the first week of November!! This year my team chose to do a Medieval/Fantasy theme, each creating our own character. 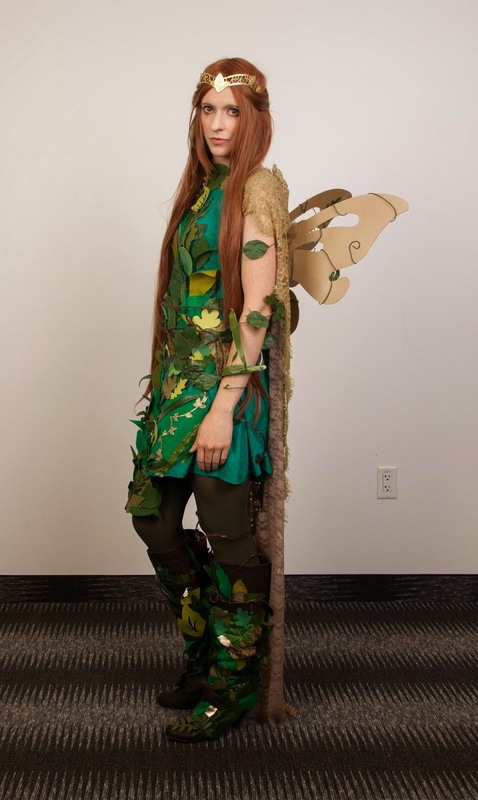 I decided to be a woodland fairy...because...well, I look great in green. In fact it started with the color green, a green dress. And then slowly, over a month or so, I glued leaves up the dress is a spiral-like pattern. I cut most of the leaves from felt, leather and paper with my Cricut Explore (of course) and filled in the missing places with fake leaves. I also added the leaves to a pair of boots I found at Savers. Then, I found an XXL green lace dress at Savers (of course), cut it up and sewed it together into a long cape. Finally, for added effect, I cut wings from old Cricut mats of the 12" x 24" variety. 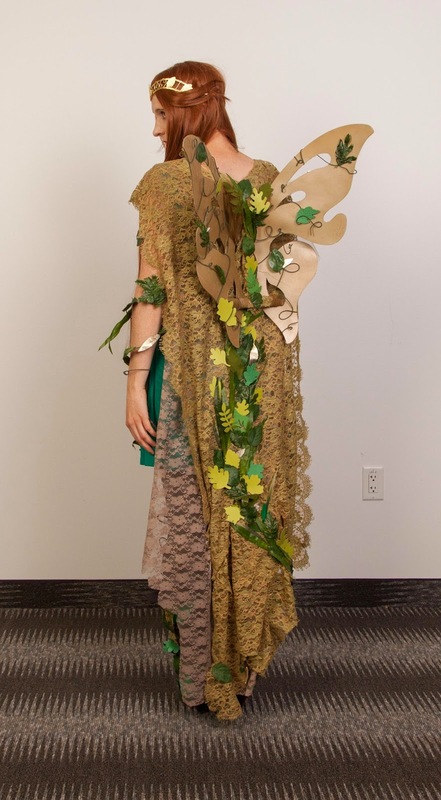 And the Woodland Fairy costume was born. I am happy to report that my team won the costume contest and that we're already in talks about next year's theme. Suggestions are welcome! MovieBox App is a great source of entertainment and it lives up to the expectations of ours for entertainment. Movies come in various genre and as different people have different choices, everyone has different taste of movies.